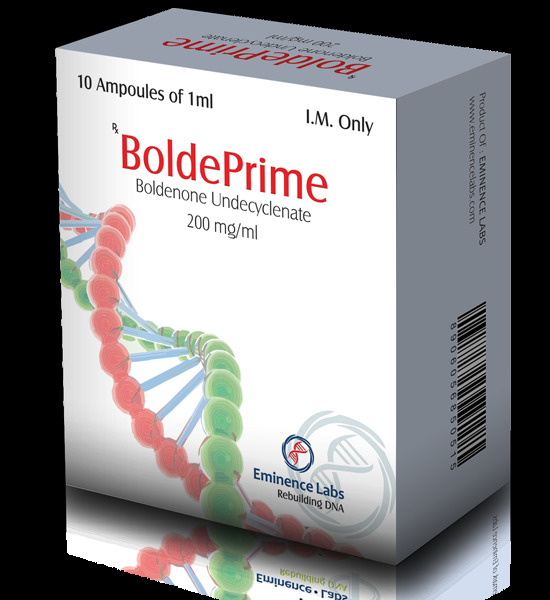 Boldeprime (Boldenone undecylenate) – is an anabolic steroid with low androgenic activity. 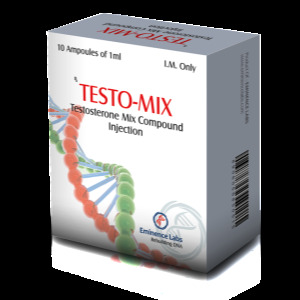 By some properties it is comparable with testosterone, but does not have such a pronounced effect. 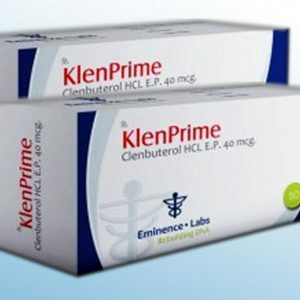 The fundamental effect of this drug is based on the process of cleavage of fatty capsules in cells, with subsequent re-tubeing of the energy received into muscle tissue. Boldenon belongs to the group of short-term steroids, but the effectiveness after its use lasts a long time, which makes it possible to take it no more often than once in 7-10 days. – Growth of the production of red blood cells. 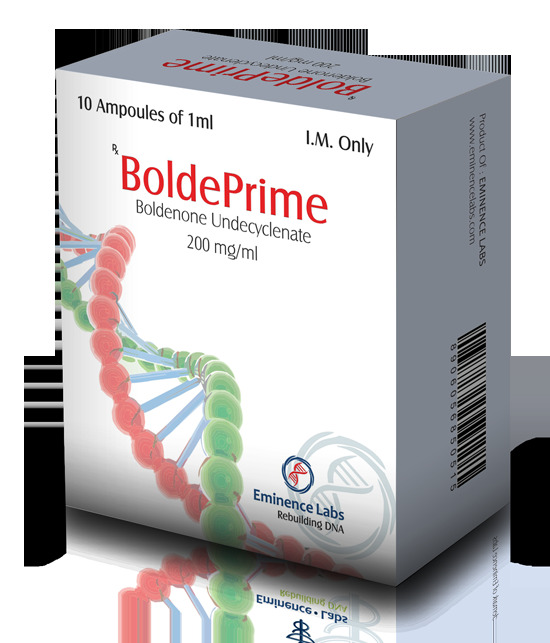 With proper use of the drug Boldenone Andecylenate and the observance of dosages indicated by the manufacturer, side effects do not occur. The boldenone drug is used in bodybuilding, powerlifting, athletics and sports requiring endurance, speed or explosive power. In bodybuilding, Boldeprime is used mainly during drying, less often in hypertrophy schemes. 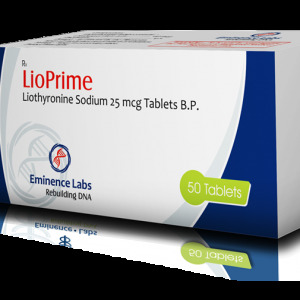 Because of low estrogenic activity, it does not cause water retention, edema and increased pressure. On the course of muscle does not flood with water, which explains the lack of a fast set of mass. Muscular growth occurs due to hypertrophy, which leads to persistent and qualitative results. Almost all the accumulated mass will be saved after the course. Steroidal boldenone is one of the main drugs for drying due to the same lack of fluid retention. 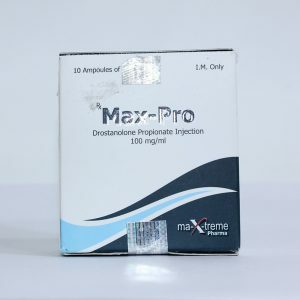 In combination with Winstrol or Oxandrolone gives excellent results – it strengthens the muscular relief and vascular pattern. When taking a course, you need to take 400 to 800 mg once a week for 8-12 weeks, if it’s a solo course and about 6-8 weeks of a combo course with other drugs. In particular, the negative effect of equinox is poorly expressed and practically not felt. The structure of boldenone does not allow it to be converted to estrogen, but with unregulated dosages there is still a risk of aromatization. Gynecomastia can only occur with overestimated doses in estrogen-sensitive individuals. If you are going to overestimate the recommended dose, you need to buy Tamoxifen or Clomid. Taking these medications during the course will not only protect you from various side effects, but will also help you keep your pounds after the course. The above listed adverse reactions are a consequence of androgenic activity and can be manifested depending on the individual characteristics of your body. At the end of the course, side effects are also eliminated.